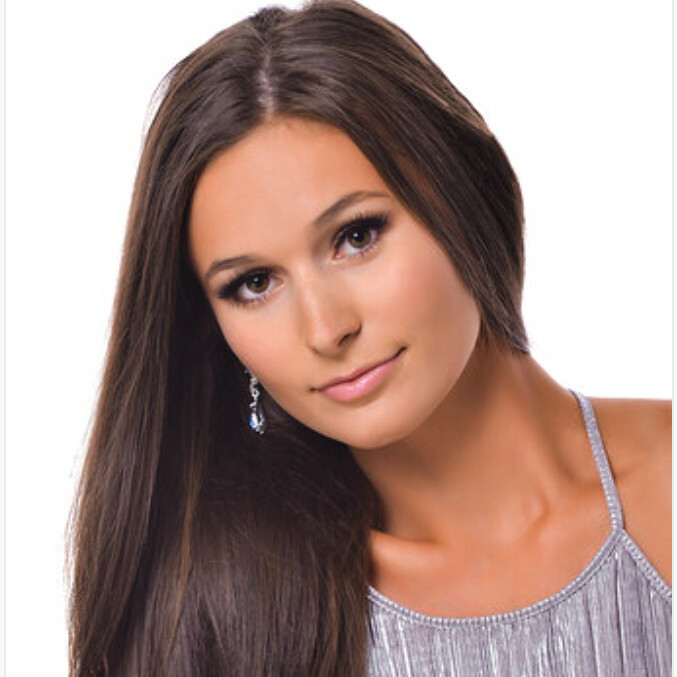 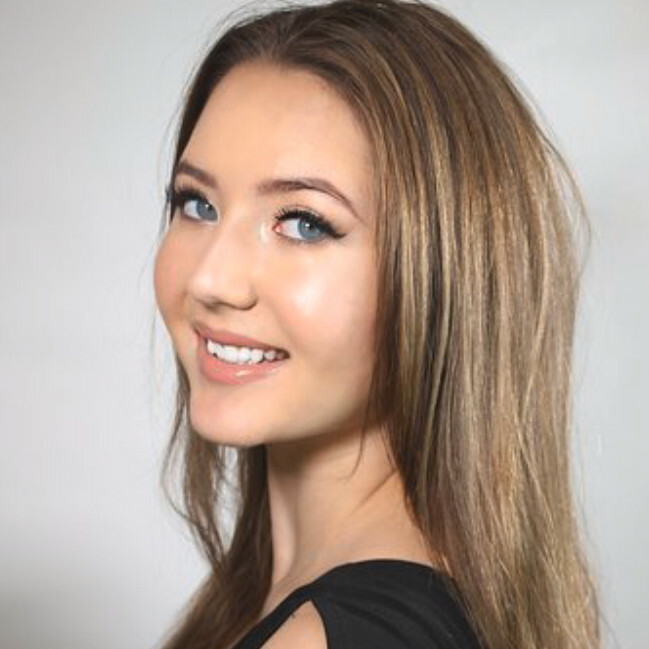 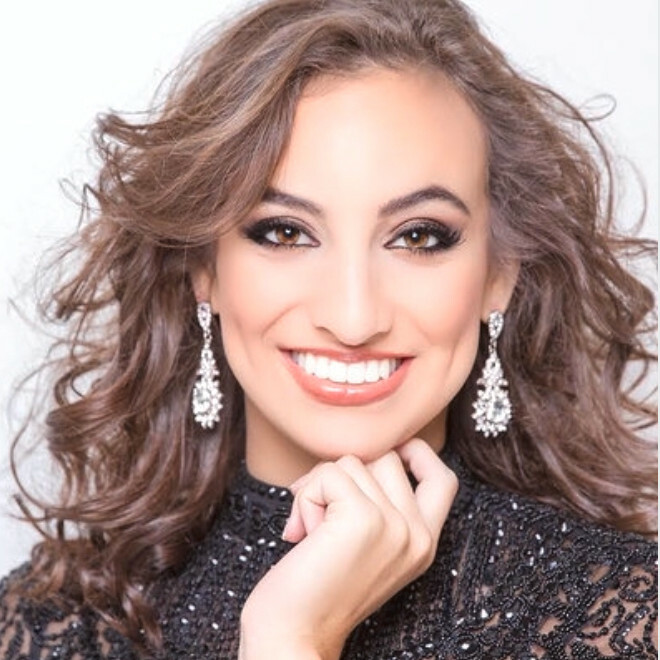 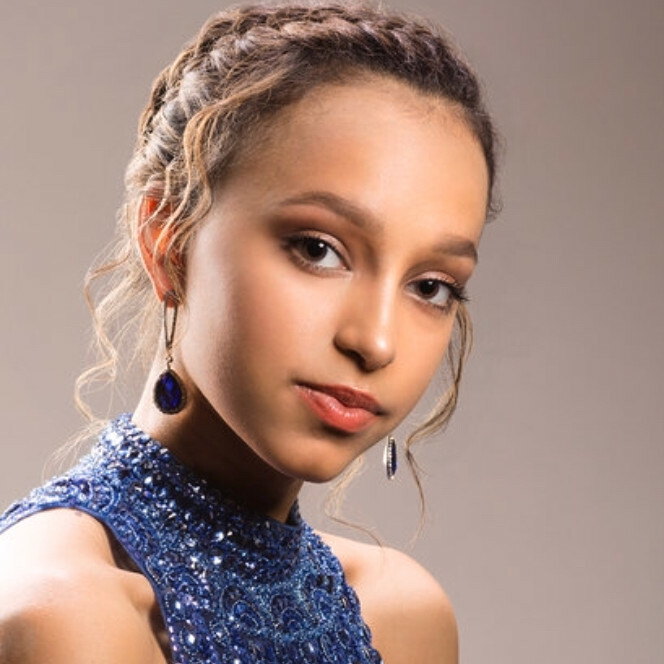 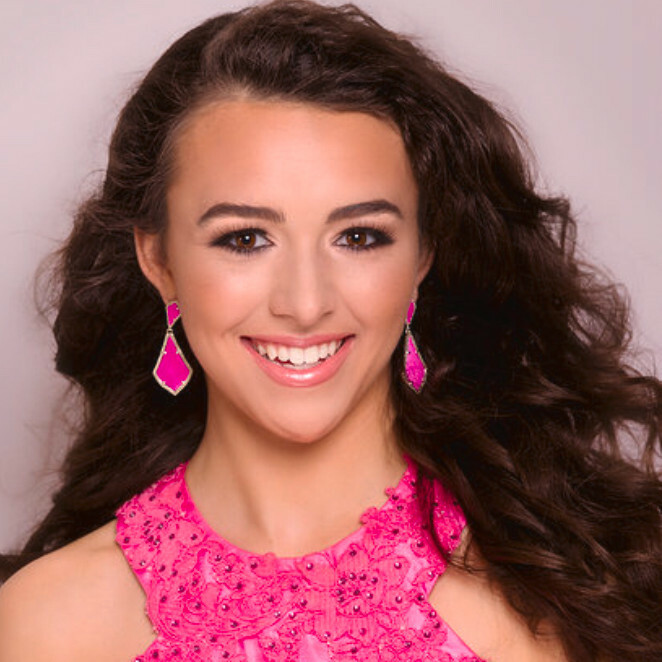 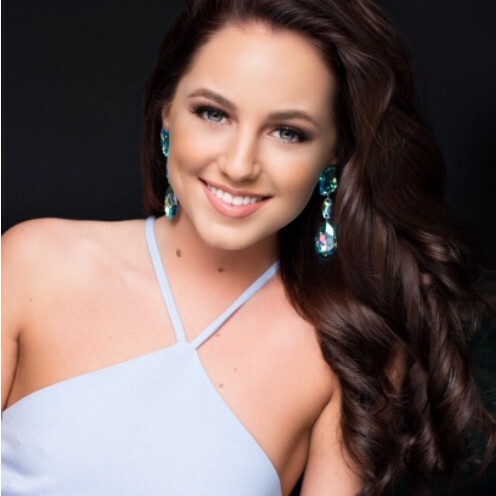 QUICK JUMP: Contestants Pageant Information How to compete in Miss West Virginia Teen USA 2019? 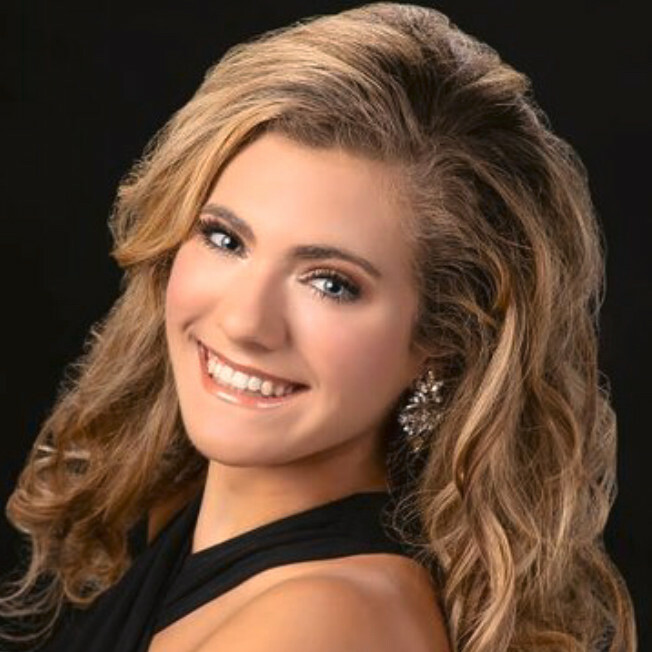 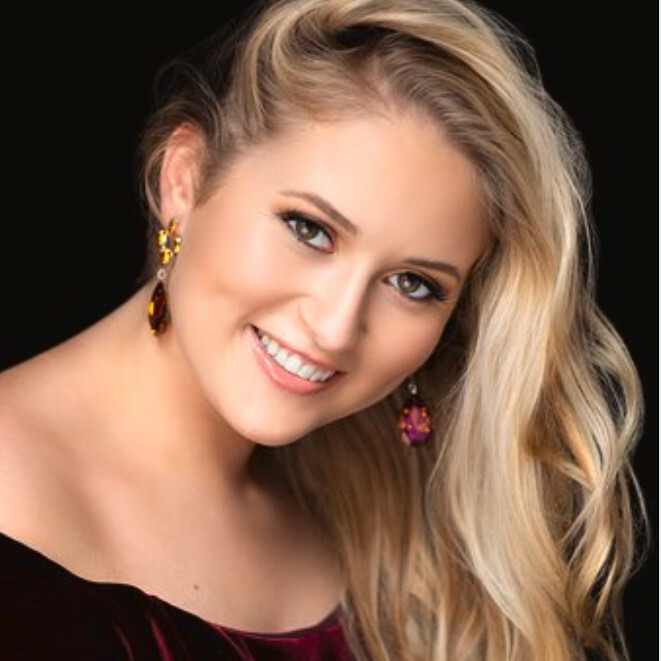 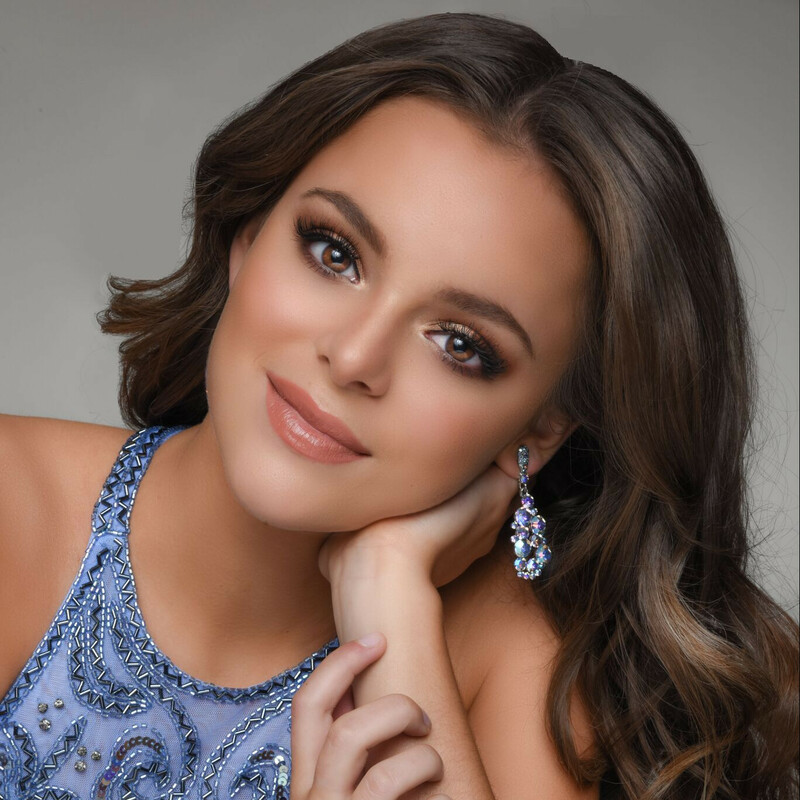 The Miss West Virginia Teen USA 2019 pageant ended with Brennah Groves winning the title of Miss West Virginia Teen USA 2019 and getting the opportunity to advance to the Miss Teen USA 2019 pageant! 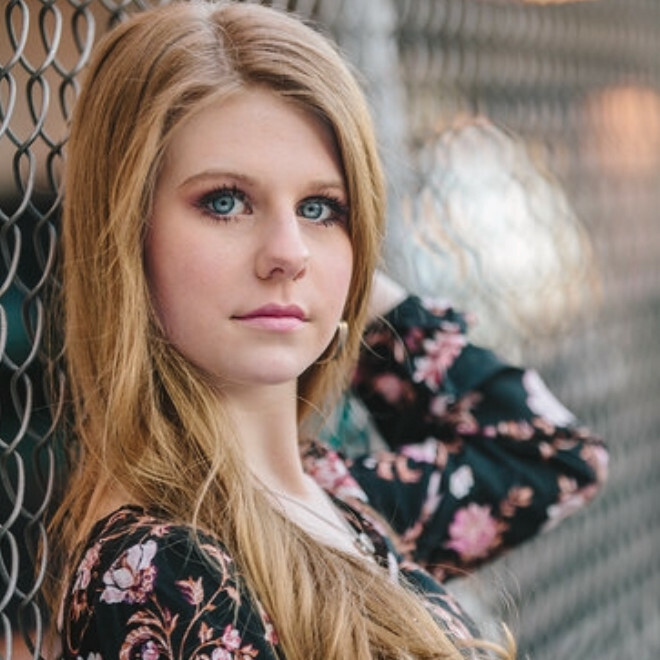 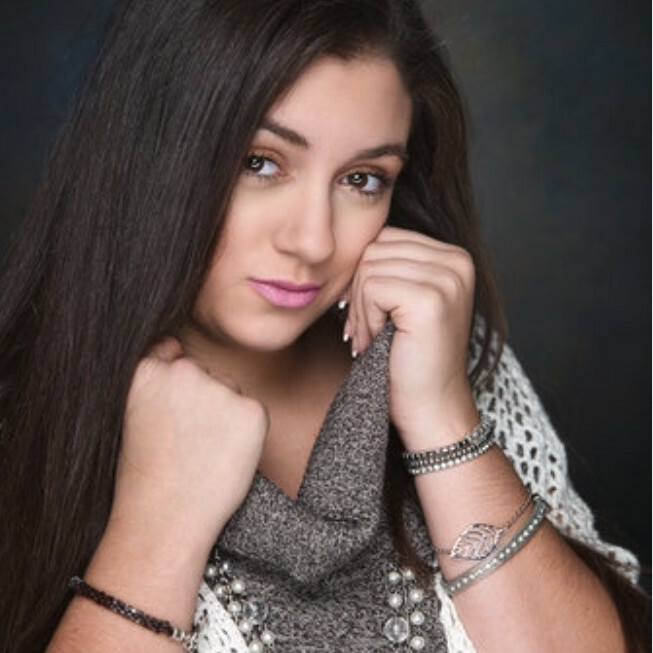 Sydni Smith who won the Photogenic Award. 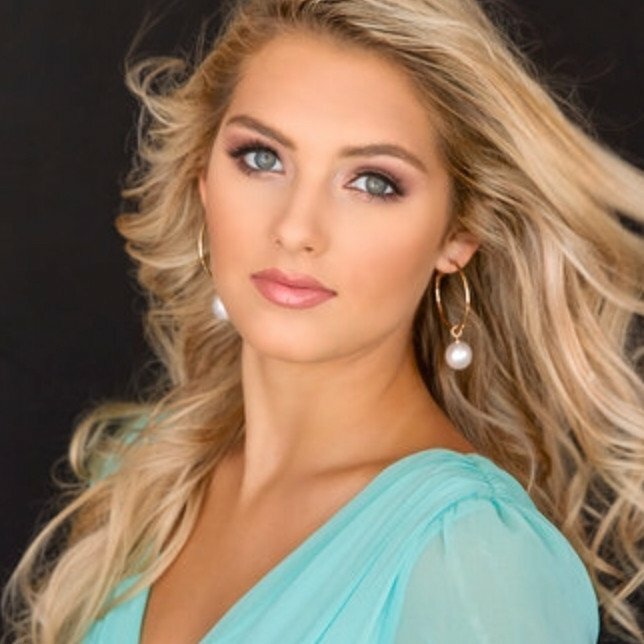 Lauren Gorman who won Miss Congeniality. 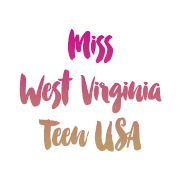 How to compete in Miss West Virginia Teen USA Pageants?